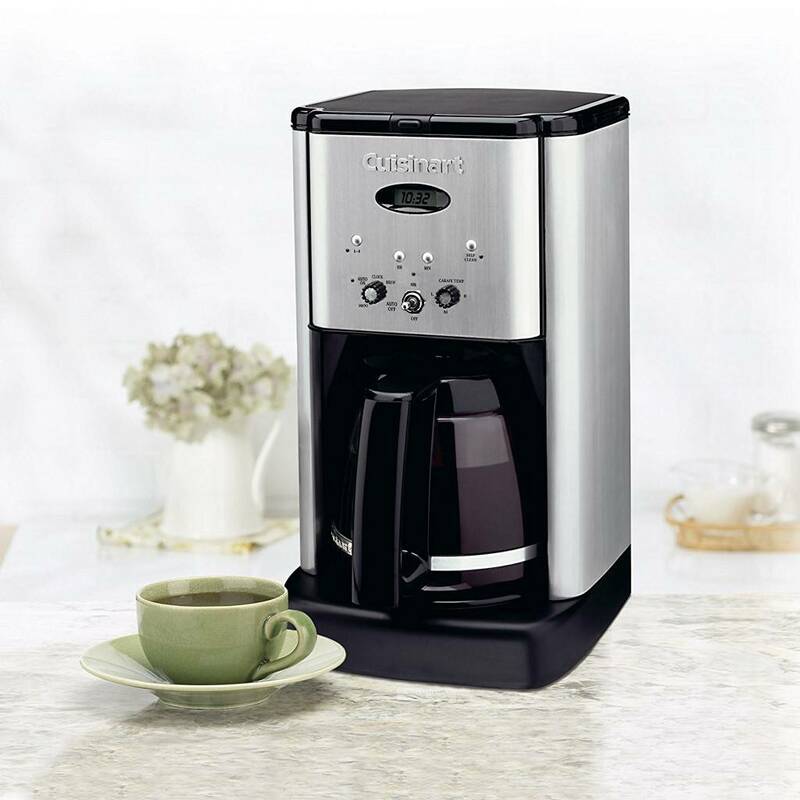 The Cuisinart Brew Central™ 12 Cup Programmable Coffeemaker makes a bold statement in any kitchen with a brushed metal finish and elegant tech-industrial design. 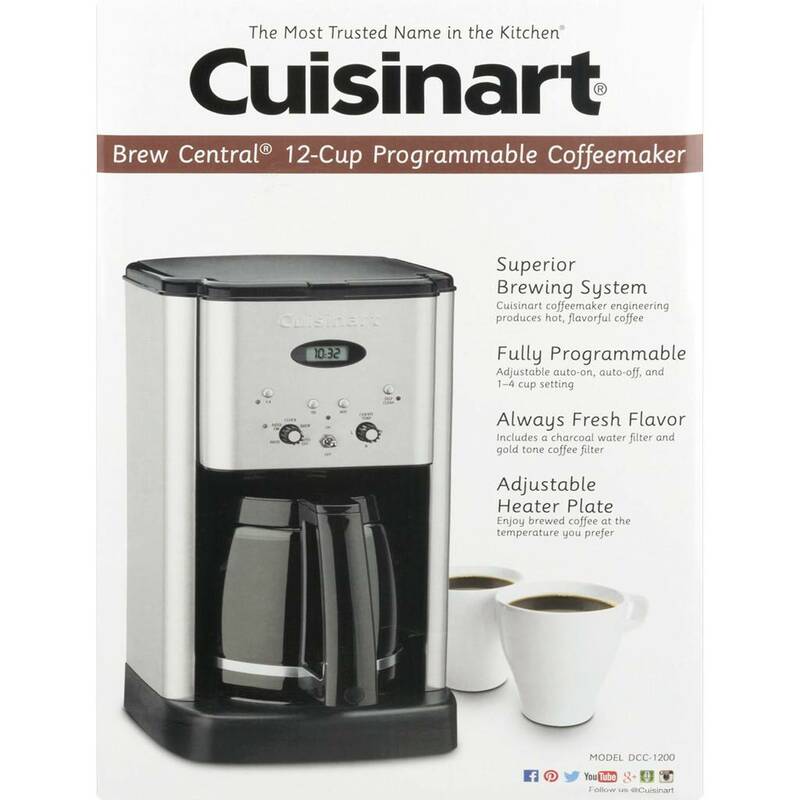 Programmable from start to finish, with a variable heater plate for temperature control, the Brew Central™ 12 Cup Programmable Coffeemaker delivers on every front. 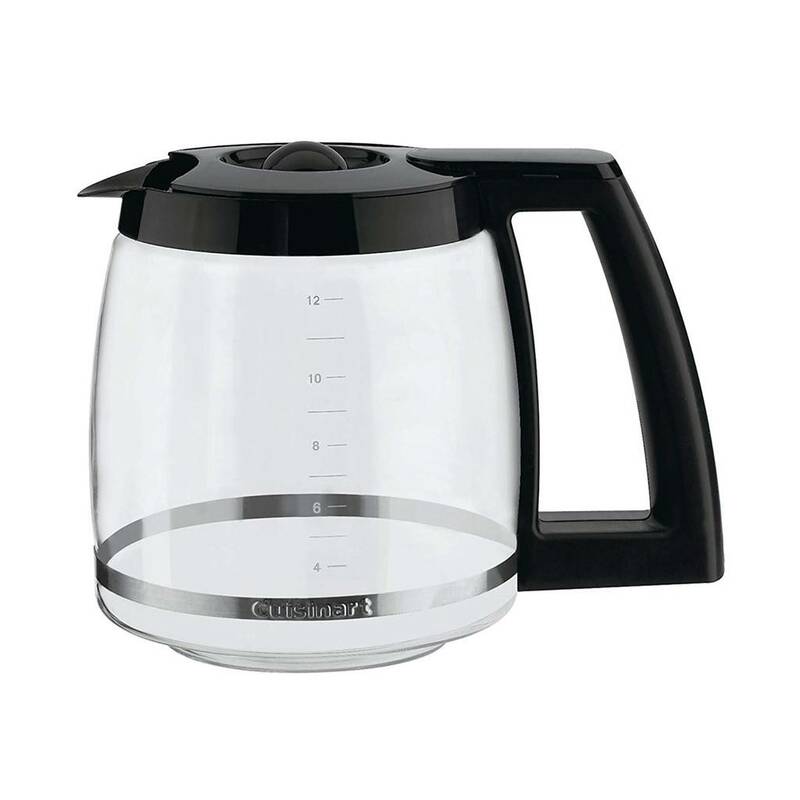 With a convenient dripless carafe spout, Brew Pause™ feature, and alert for when it is time to decalcify. 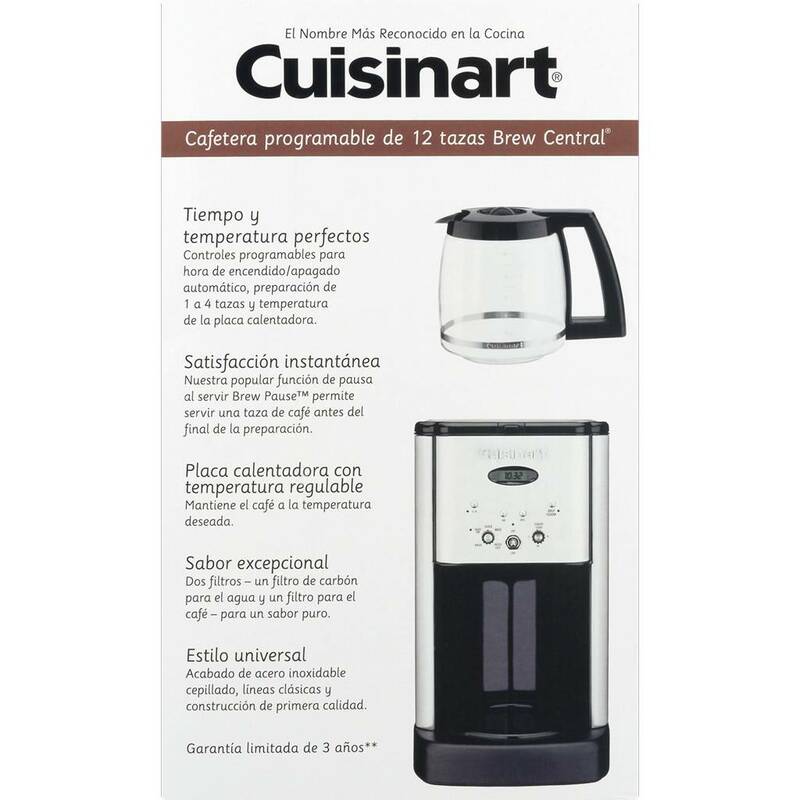 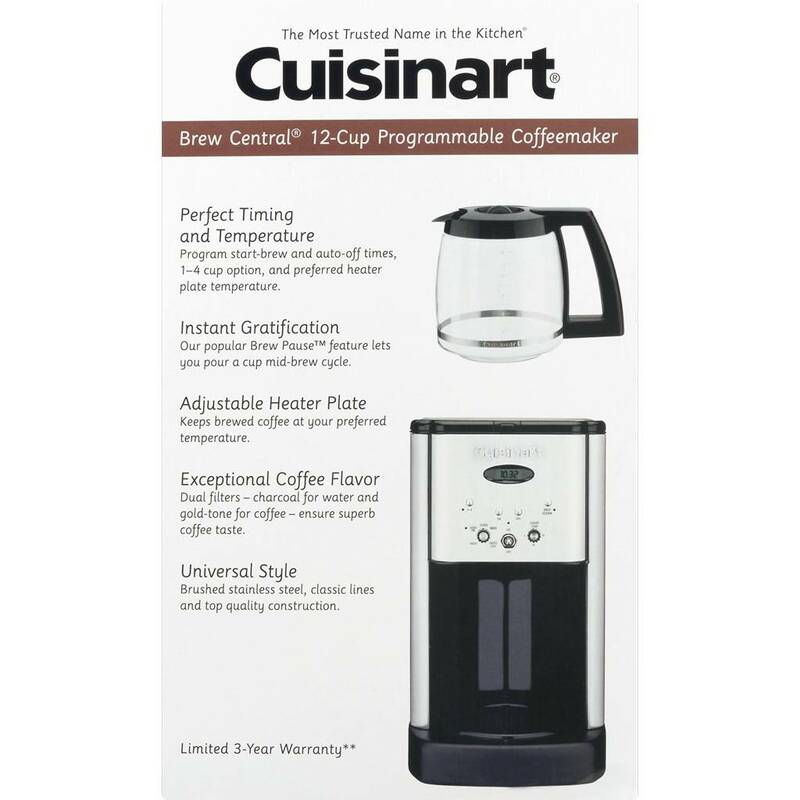 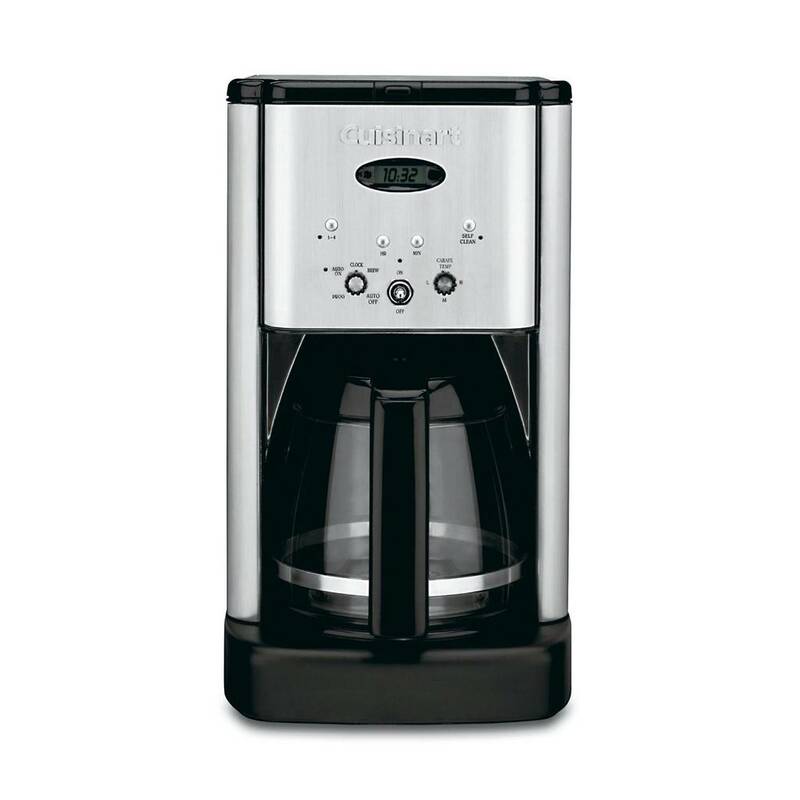 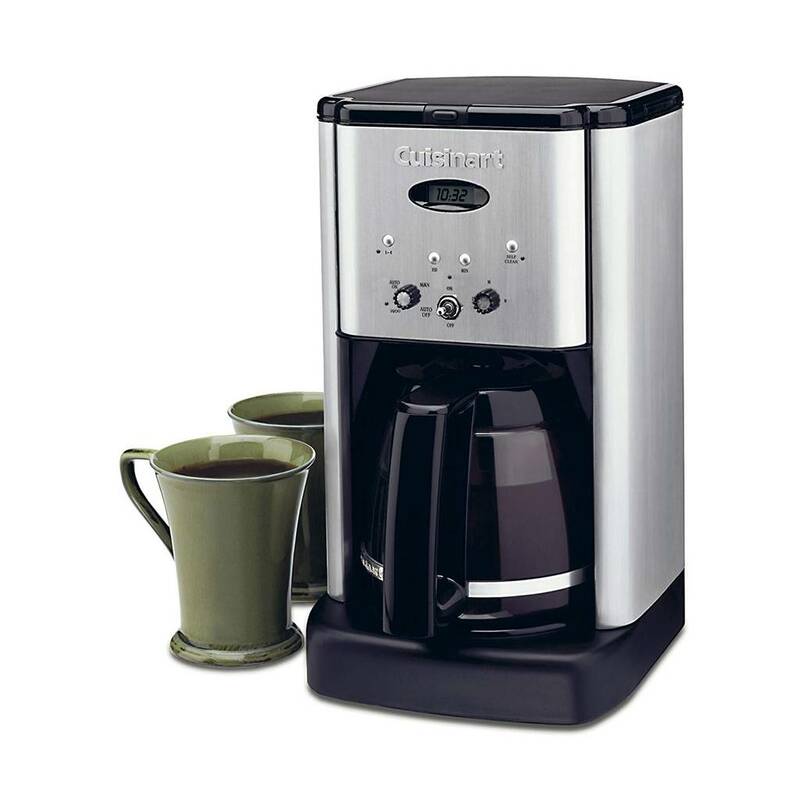 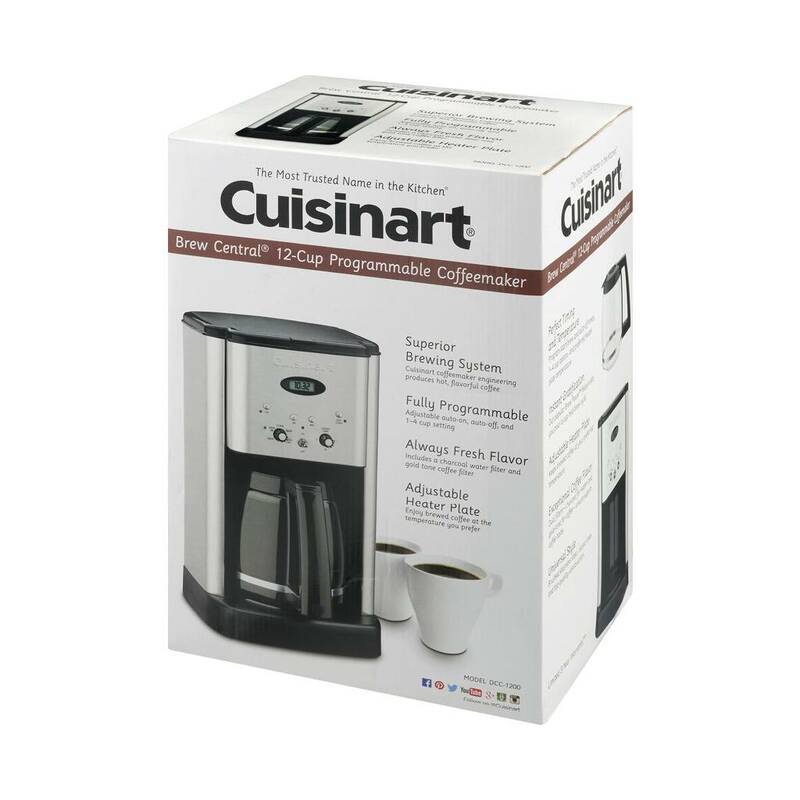 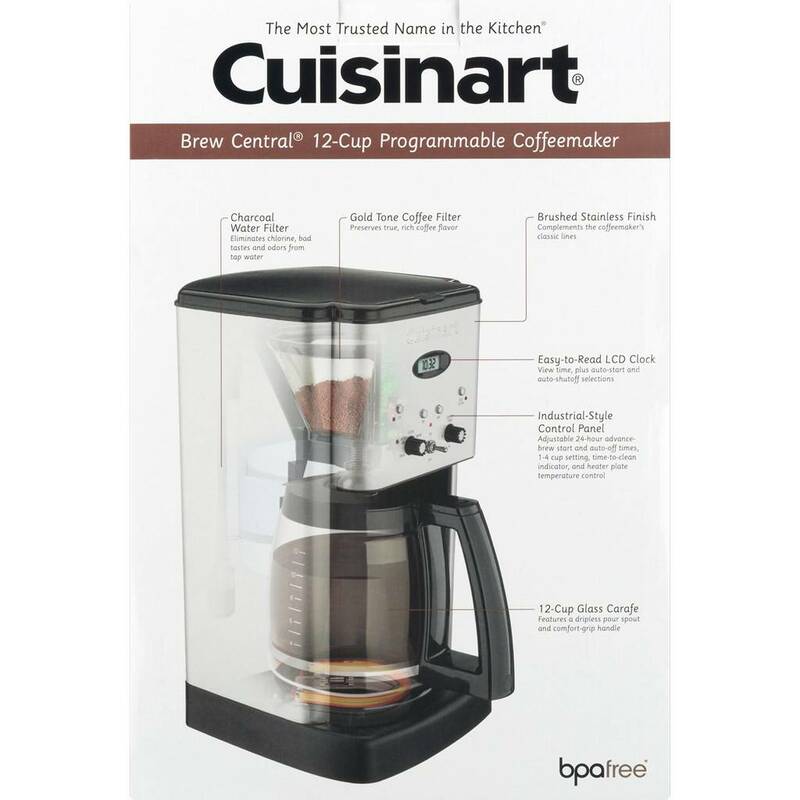 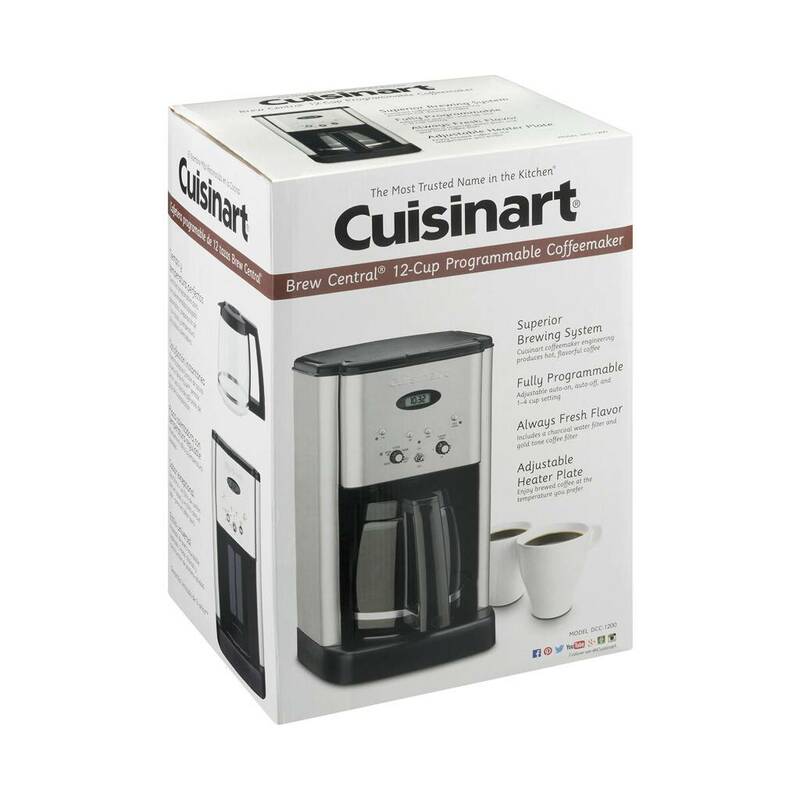 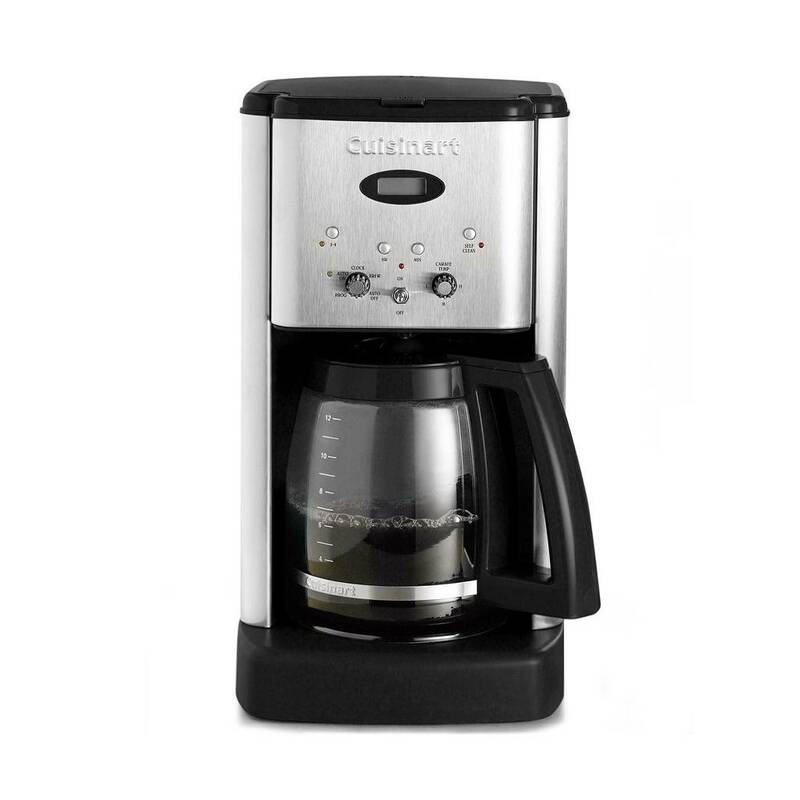 Cuisinart makes great tasting coffee convenient for your busy lifestyle.